As Austria’s largest pharmaceutical wholesaler Herba Chemosan is an essential part of our health care system, providing pharmacies and hospitals with medicine on a daily basis. Besides the delivery of products, the marketing support of pharmacies became an essential part of Herba Chemosans business relations and this is where jumptomorrow came into play, more than ten years ago. Building up strong marketing synergies between the pharmacies, the pharmaceutical industry and Herba Chemosan to each others advantage was the goal from the beginning. 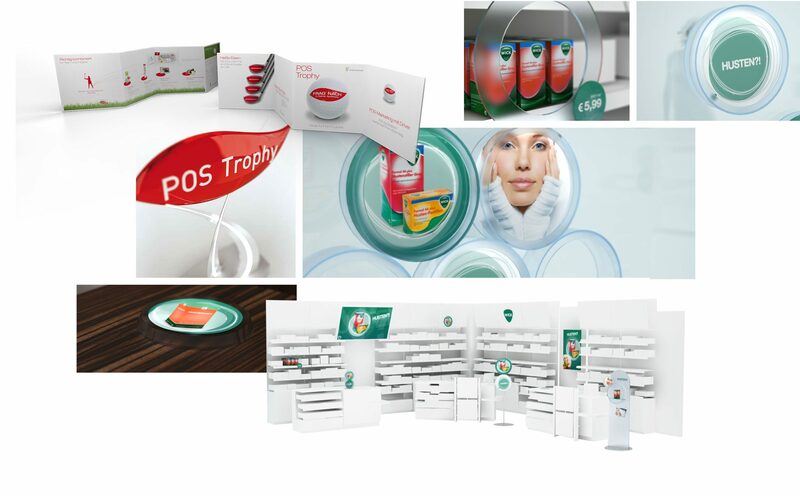 What started with monthly POS marketing activities was the beginning of a fast growing system of customized and tailored solutions to strengthen pharmacies in their local position. 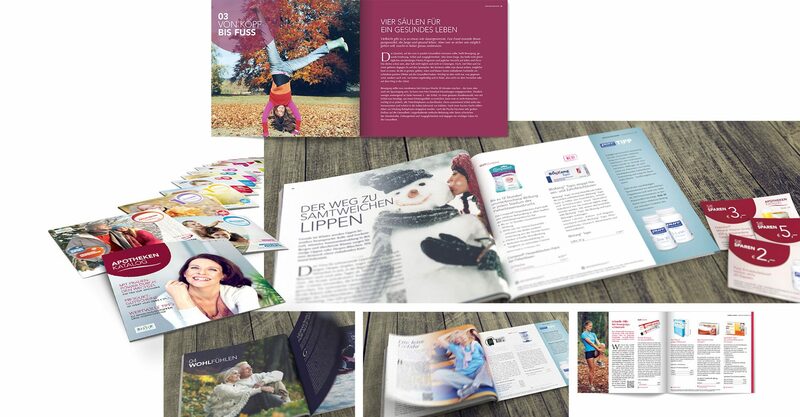 The Apotheken catalogue turned out to be the ideal media for introducing seasonal services and products to customers, highly customized to the individual pharmacies specifics, going already above it’s 20th issue. 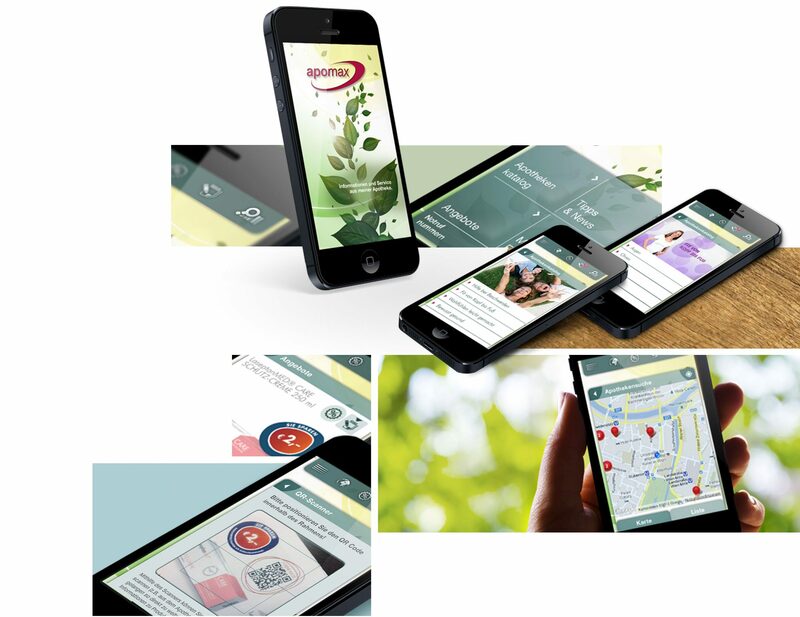 It was quite clear that the next step to take was a powerful catalogue app, offering the possibility to individualise it for each single pharmacy, linking their services and offers directly to their customers. 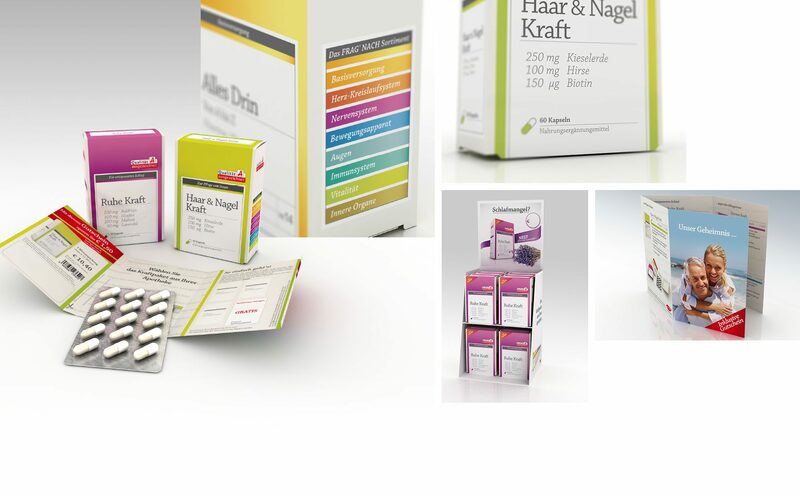 For more than 15 years we have been supplying the austrian pharmacies with innovative solutions. 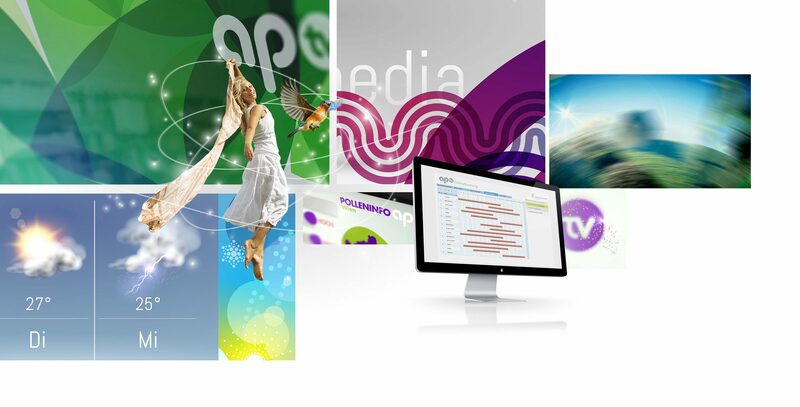 Apotv has always played a central role in this multichannel-concept. It was among the first of its kind when it first aired back in 2006 and has been continually enhanced and extended ever since. The basis for all activities became a strong platform CRM and the product information management platform was the turning wheel for all activities. As Austria’s largest pharmaceutical wholesaler Herba Chemosan is an essential part of our health care system, providing pharmacies and hospitals with medicine on a daily basis.